As a researcher, an author and a global educator keynote speaker Dr. John Demartini is a renowned specialist in human behaviour. His extensive studies in several fields provide insightful keynotes that range from topics such as business productivity to empowering education departments. He has presented speeches across the globe and has great success connecting with audiences from all different cultures. Dr. John Demartini is considered one of the world’s leading authorities on human behaviour and personal development. He is the founder of the Demartini Institute, a private research and education organization with a curriculum of over 72 different courses covering multiple aspects of human development. His trademarked methodologies, the Demartini Method and the Demartini Value Determination, are the culmination of 41 years of cross-disciplinary research and study. His work has been incorporated into human development industries across the world. As a keynote speaker Dr. John Demartini leaves clients with insights into their behaviour and provides them keys to their empowerment after seminars and workshops. 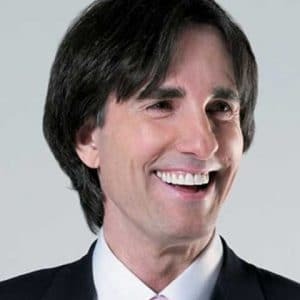 Due to his work with entrepreneurs, board members, CEOs, managers, teams and employees for over 40 years Dr. Demartini is focused on developing businesses and organizations in a successful way. He has worked in several countries and has proven that neither language nor culture is a barrier. Some of his business programs address areas such as; Excellence in the Workplace, Team Building, Productivity Stimulation, Conflict Resolution and so on. Dr. John Demartini’s extensive studies in theology and sociology allow him a unique adaptability across all cultures. He understands the nuances of each culture and wishes to communicate principles with audiences in an understandable way. 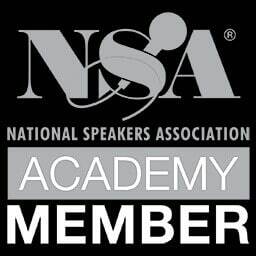 Presenting keynotes in a number of countries, Dr. Demartini has great experience with addressing governments, business sectors and public sectors. Dr. Demartini has through extensive studies acquired a knowledge that allows him to address an audience in any market. Whether a public market with focus on self-development, financial empowerment or wellness; a corporate market with a focus on profit and productivity; an education sector wanting to empower teachers or learners; or a sporting organization looking for a result and excellence, Dr. Demartini is able to address them all. 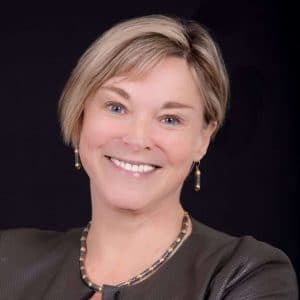 Some of his market adaptability programs address areas such as; Understanding Human Values, Building Relationships, Career Guidance, Goal Setting and so on. Through his work with prisons and police services Dr. Demartini has shared his understanding of human behaviour and empowerment in social reforms sectors in countries around the world. He has worked with wardens to assist them to understand how to best support and develop prisoners so that they escape the repeat offender statistics that challenge the prison reform systems. Due to his worldwide research and work with teachers and students in many countries Dr. Demartini has been able to transform the teaching system and assist learners with their development and empowerment. He has developed a wide range of programs that focus on solutions and help students deal with life’s challenges and teach them how to overcome any obstacle. His programs are not only about lifting the standard of education so students are more engaged in the learning process, but it is also about inspiring and empowering the teachers as individuals too.